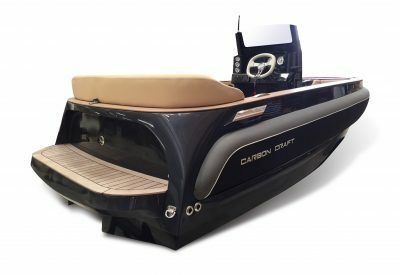 Carbon craft becomes special with new features like, removable or folding wind shield, beautiful ample storage, effectual performance and technology. 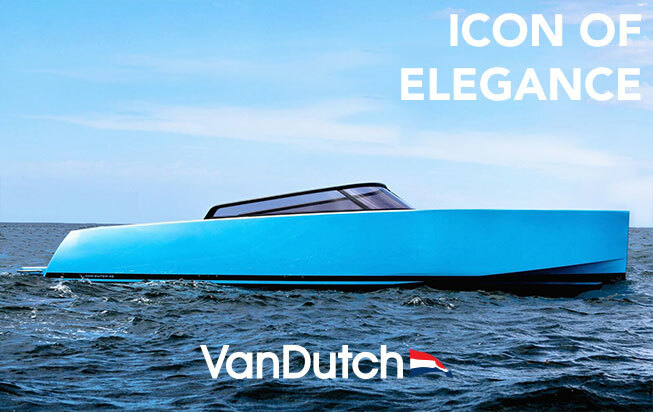 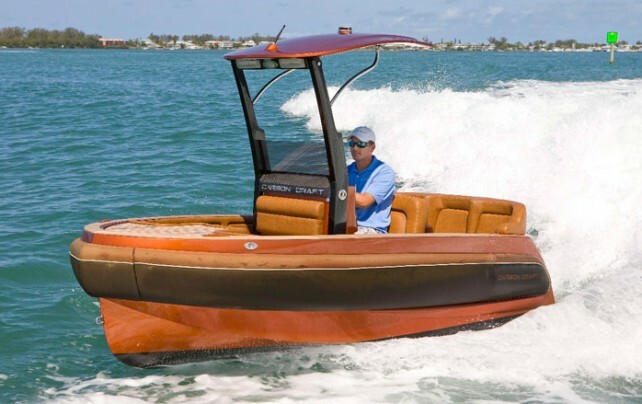 A new class of yacht tender, the Carbon Craft 160 offers an unmatched level of luxury and elegance. 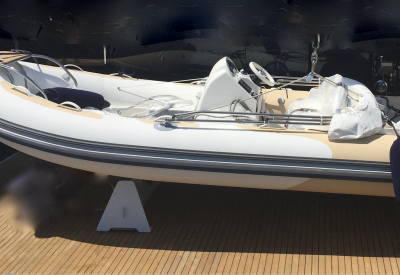 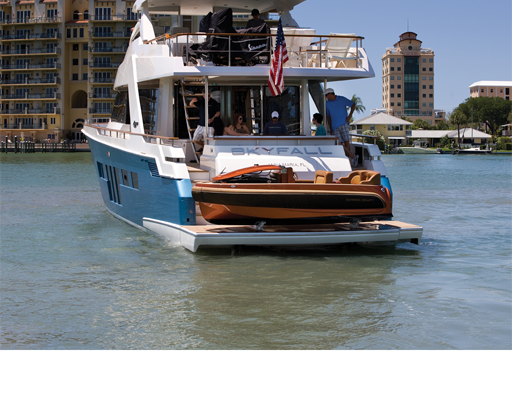 Designed to service a 4-stateroom yacht, the Model CC160 tender accommodates 8 adults. 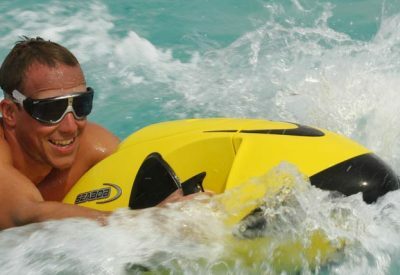 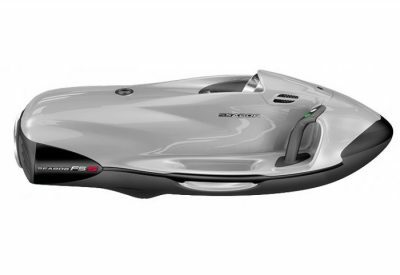 Ultralight-weight Carbon fibre construction allows for features normally found only on larger boats, while maintaining footprint and weight limits otherwise met only by inflatable tenders. 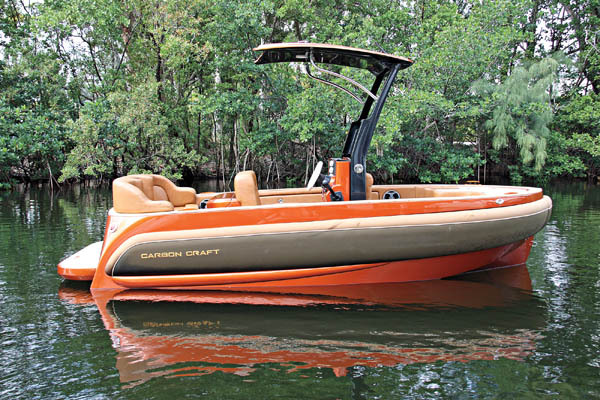 With a turbocharged 135hp diesel engine, Carbon Craft 160 can leap into action with a push of the throttle, yet offer the security of a concealed propulsion system jet tender without the danger of an exposed propeller.